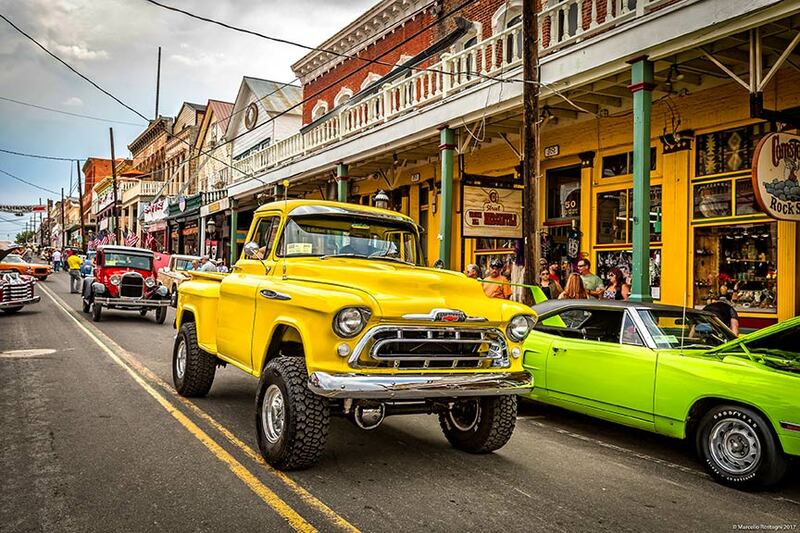 It’s never too soon to be planning your next cruise. 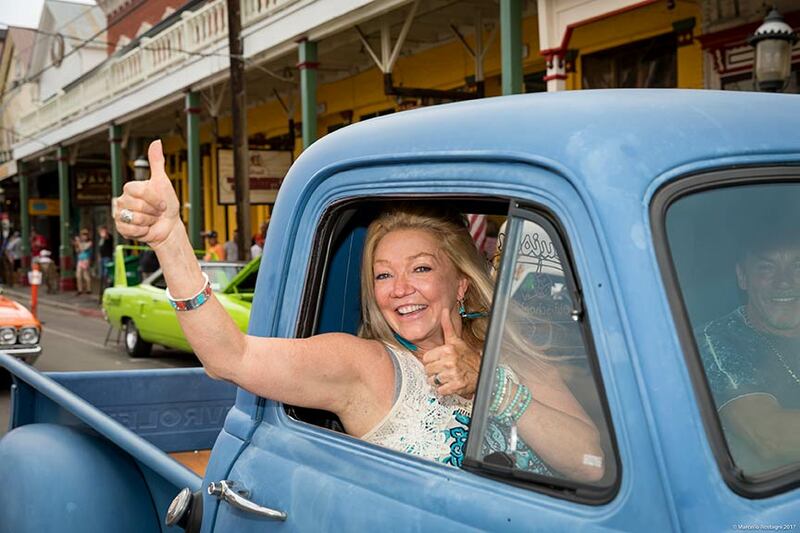 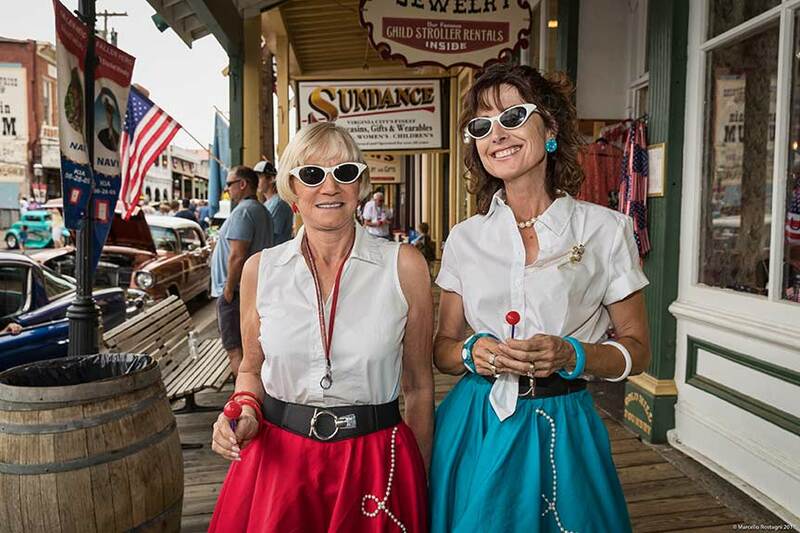 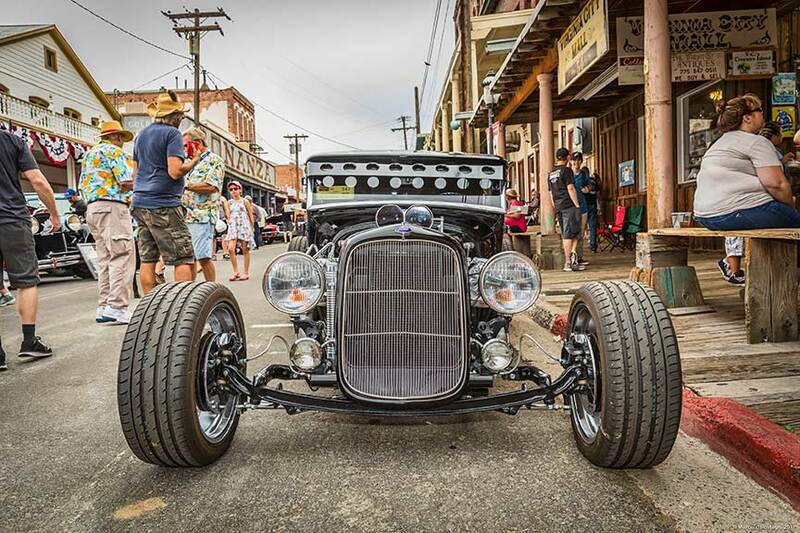 Make 2019 a classic with Hot August Nights in Virginia City, August 2-3. 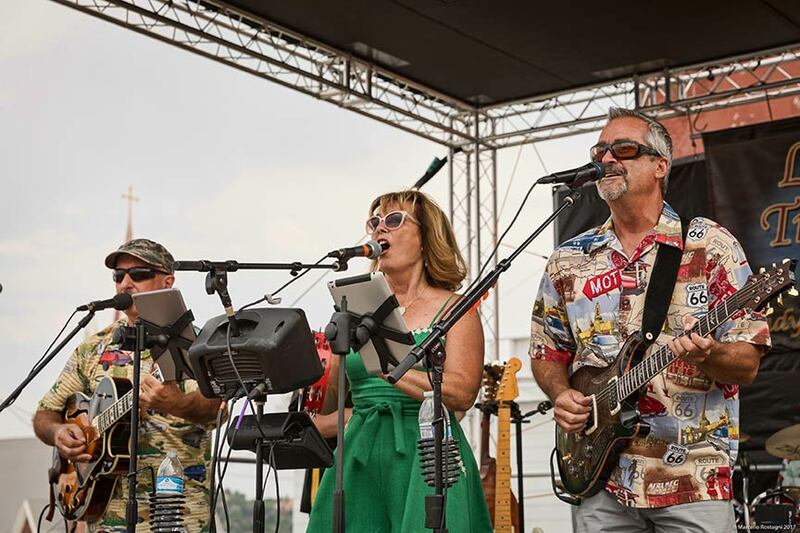 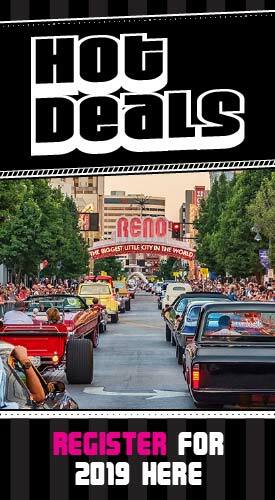 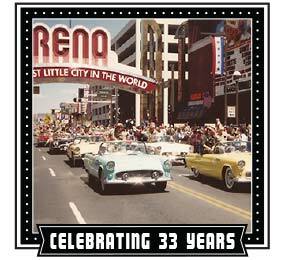 Celebrate Hot August Nights’ in this historic mining town just outside of Reno with cruising events, live entertainment, poker walk fun and more. 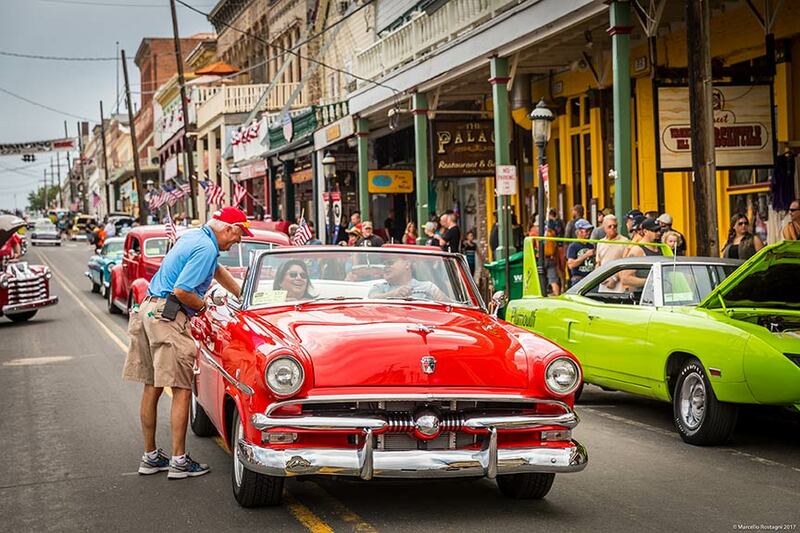 The events begin at 9am and run through 4pm, with the cruise from 4pm – 5pm. 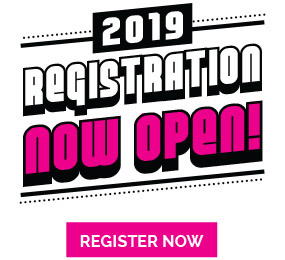 Registration is only $40! 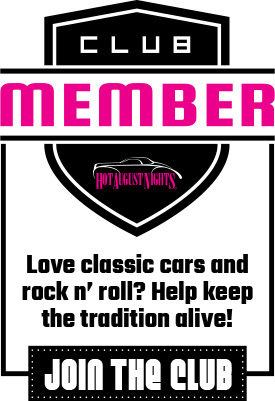 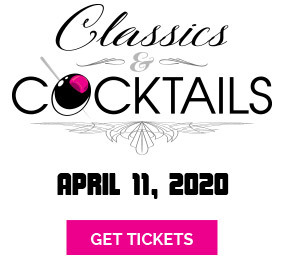 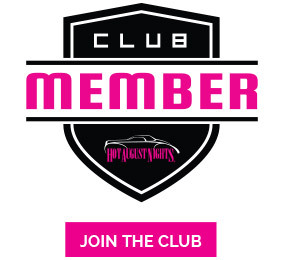 Space is limited to the first 400 classic vehicles! 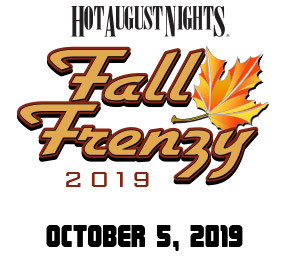 Trailer parking will be available at the Virginia City Arena & Fairgrounds located on F Street near the V&T Train Depot, no charge for parking. 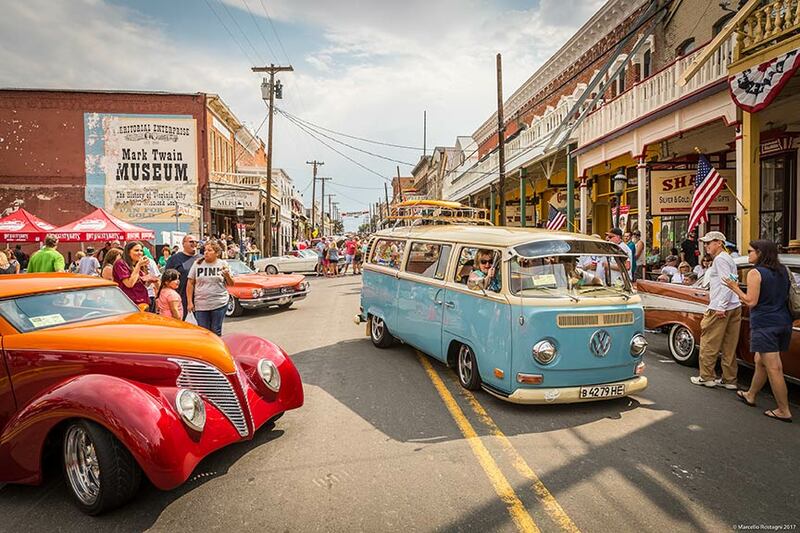 Free shuttle rides will also be offered for both Friday and Saturday during the event.